Cherry Truong's parents have exiled her wayward older brother from their Southern California home, sending him to Vietnam to live with distant relatives. Determined to bring him back, twenty-one-year-old Cherry travels to her family's native country and finds herself on a journey to uncover decades-old secrets---hidden loves, desperate choices, and lives ripped apart by the march of war and the currents of history. 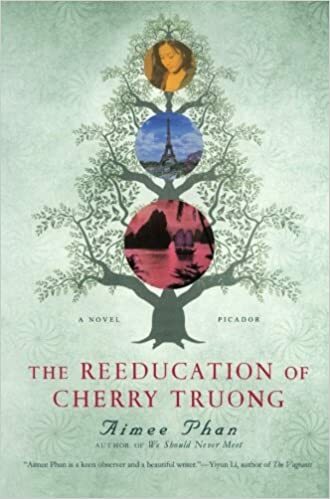 The Reeducation of Cherry Truong is the sweeping story of two spirited and unforgettable families---the Truongs and the Vos---and their yearning for reconciliation, redemption, and a place to call home.